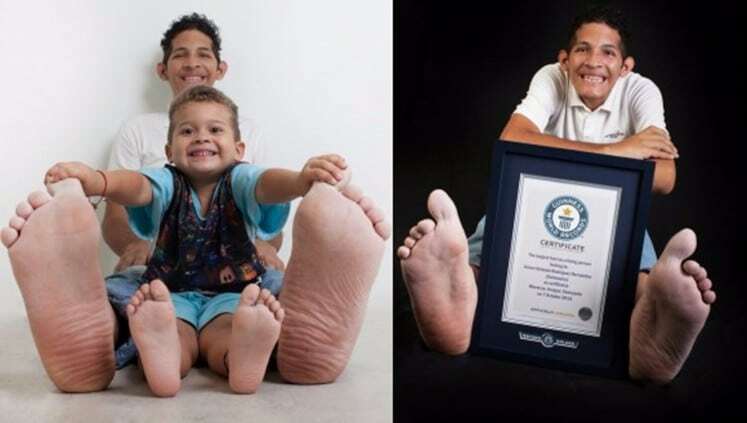 Here are the people who broke the records of the longest and biggest body parts and received recognition from the Guinness World Records. Check them out below! 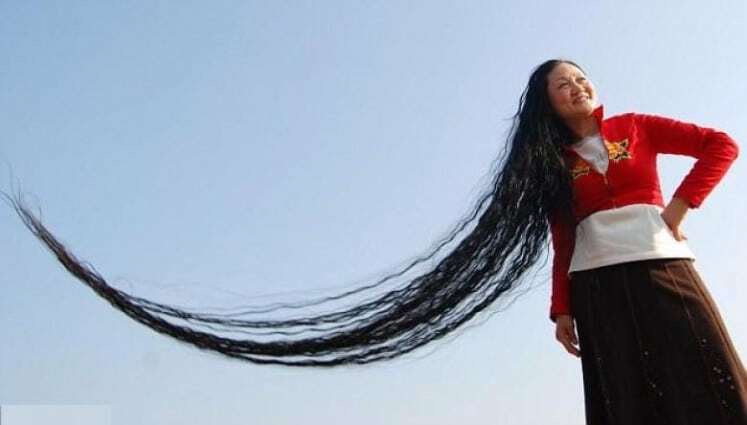 What do you get from growing your hair 5.6 meters? This girl must be using a lot of shampoo and spending so much time in a day just to comb her hair. Basically, she is the real Rapunzel. The neck of a human can be stretched up to 15.75 inches long. 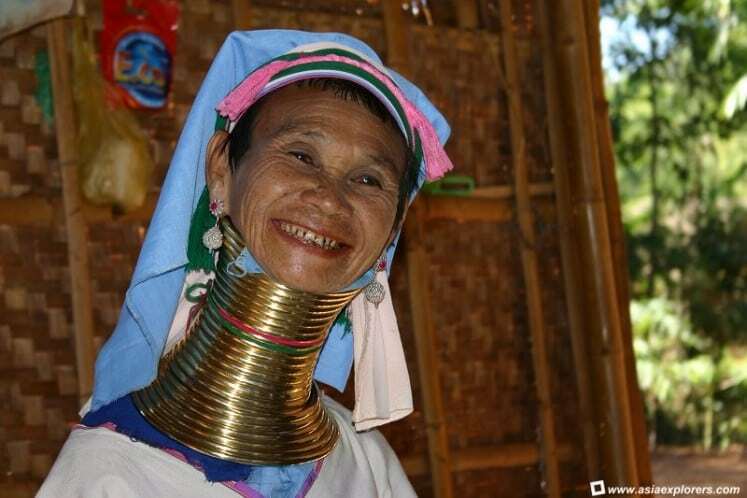 It was proved by the Padaung tribe who uses copper coils to make their necks long. 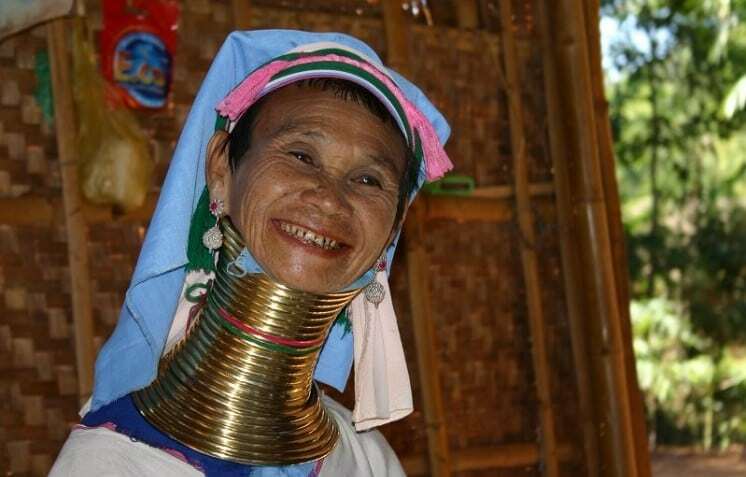 They believe long neck is a sign of beauty. His pair of eyebrows is 3. 7 inches in length. According to this guy, he has no idea why his eyebrows grow that long. And it also surprised him to learn that he is the title holder. This 20-year-old male holds the title for the biggest feet. His right foot is about 1 feet and 3.79 inches long. His left foot is incredibly long as well measuring 1 feet and 3.59 inches in length. 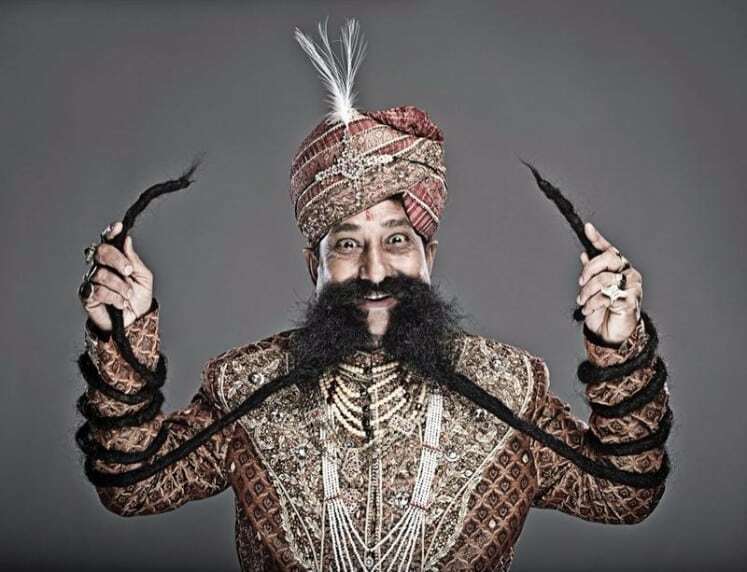 His mustache is 14 feet long. Ram Singh Chauhan is a 56-year-old guy who works at the Rajasthan State Tourism. He definitely uses a ton oil to maintain its softness.